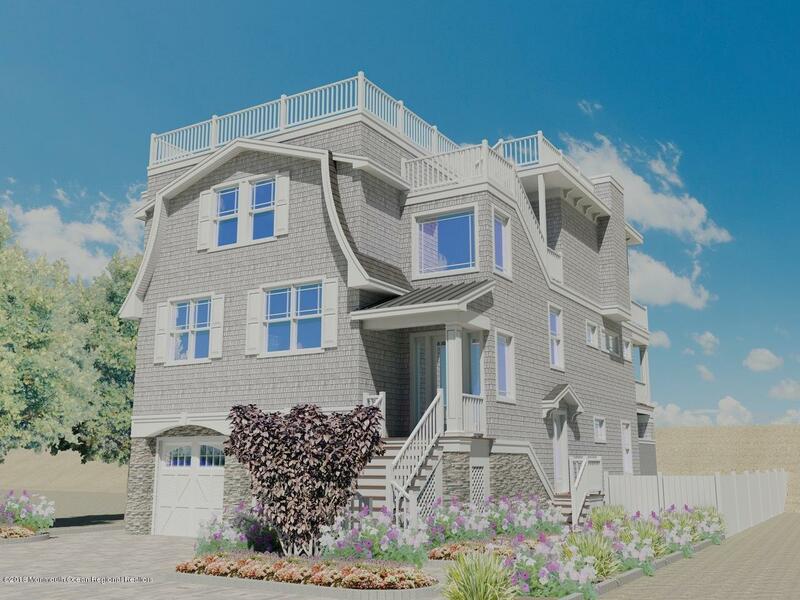 The sound and smell of the ocean will lull you to sleep at night in this thoughtfully designed Ziman Development oceanfront in Surf City on Long Beach Island. Designed in reverse living style, the upper and middle levels afford spectacular views up and down the coast. Family and friends will adore your new 3,650 square foot beach house featuring 7 spacious bedrooms 5 ensuites, 5 full and 2 half sumptuous baths, spectacular roof deck/living space, 2 family rooms, Wolf and Subzero appliances, hardwood floors throughout, granite and stone counters, 3-stop elevator, and 2-car garage. Enjoy life at the beach and all the family fun Surf City has to offer. Ready for summer 2019. Seller is a licensed NJ Real Estate Agent. I would like more information about 1007 Ocean Avenue in Surf City.